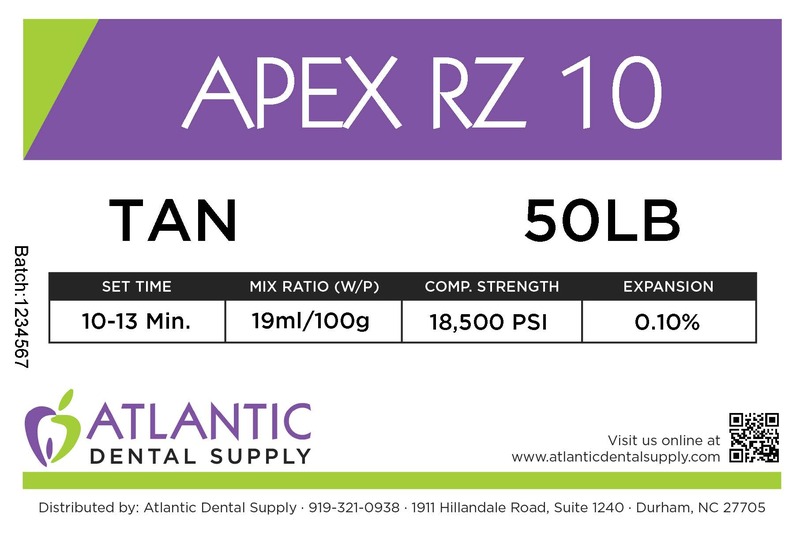 Apex is a resin reinforced natural gypsum die material, available in two expansion variations, RZ10 & RZ 15, making it the perfect choice to complement any technique. CAD-scan is a unique gypsum material that contains a special scanning additive and resin reinforcement. 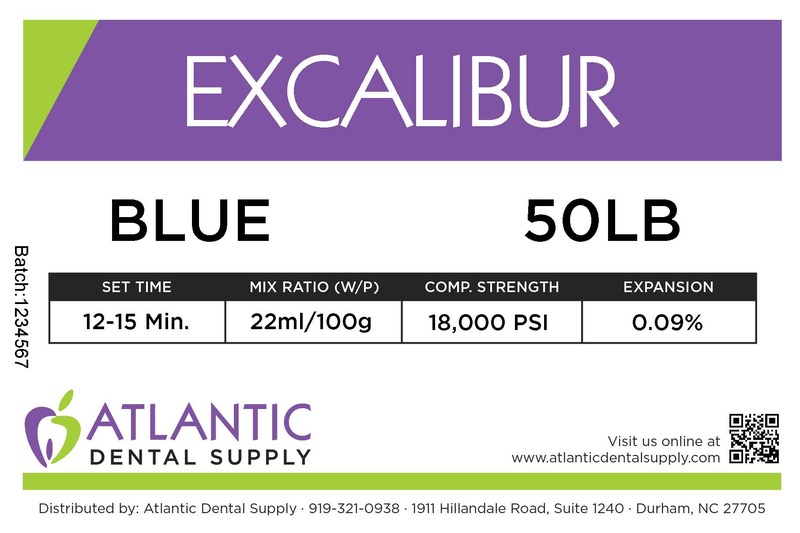 CAD-scan reflects light nicely for essential readability, allowing for a shorter working time, and is manufactured from an ultra-fine gypsum base, which prevents nicks and abrasions caused by brittleness. 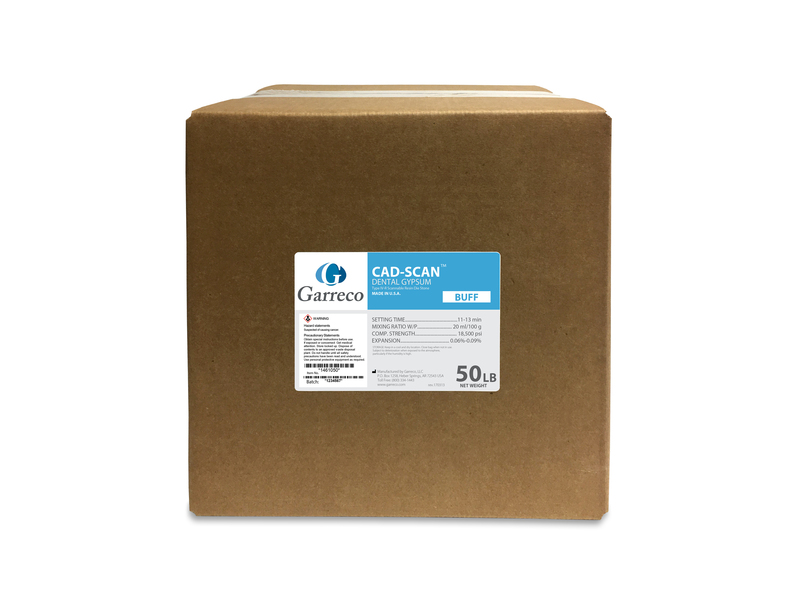 CAD-scan has a low expansion and high compressive strength, making it the material of choice for all CAD/CAM restorations. It is perfect for production environments, as well as those single cases requiring a rapid set.